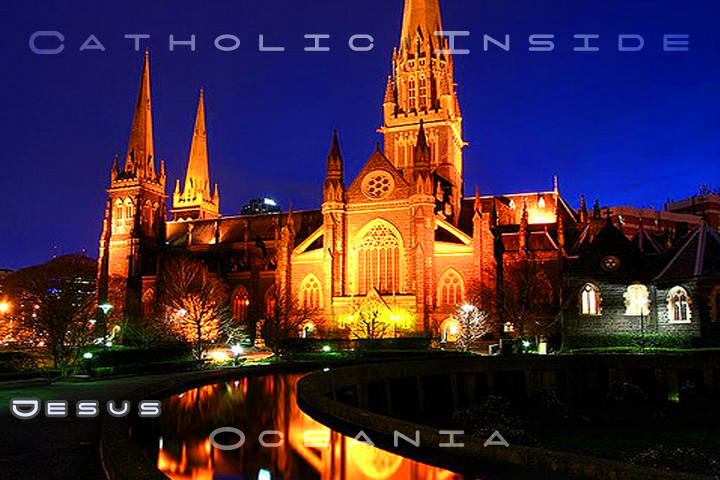 CIO - Home | The Church of Jesus Christ across Oceania! Jesus: God of Love, Power and Truth! Leave a comment Posted in Photos! Tagged Photos!